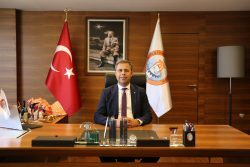 The Ministry of Trade has made a series of visits in Muğla. 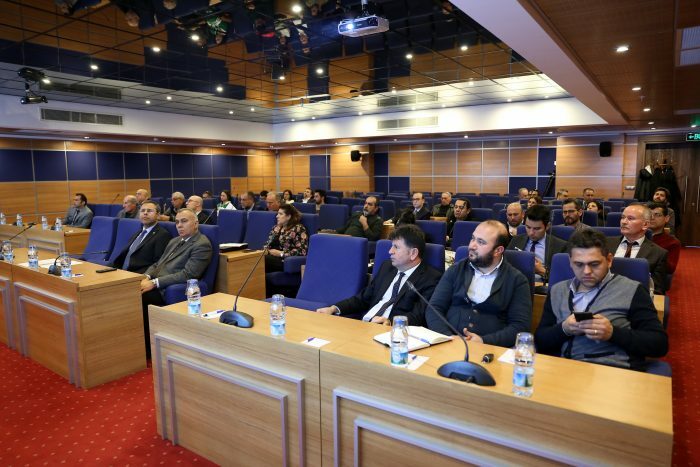 After the meeting of the delegation, the citizens answered questions. 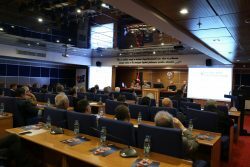 A series of visits were made to the companies operating in Muğla on 4-5 March by the Ministry of Commerce. 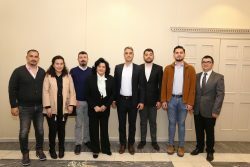 Facilities and management centers of the companies identified in Muğla, Bodrum, Milas and Menteşe districts were visited, and the representatives of the Ministry were informed about the duties and services of the Ministry of Trade and incentives. 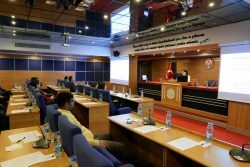 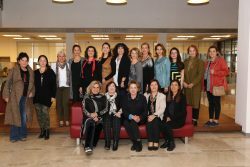 On the second day of the visit, which was intended to be listened to the problems and demands of the companies, an informative meeting was organized for the broader participation in the hosting of the Muğla Chamber of Commerce and Industry (MUTSO). 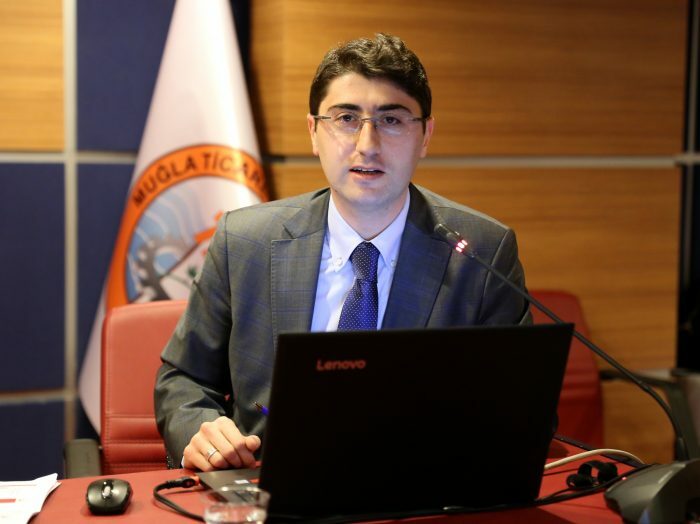 Hıfzı Oğuz Korkmaz, Commercial specialist of the Ministry of Trade, made a presentation about export-oriented state supports. 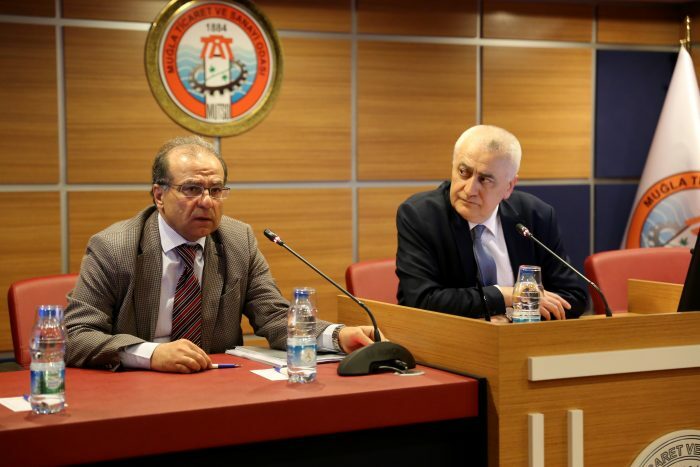 The meeting was attended by representatives of the firm and sector, especially Mustafa Ercan, the Chairman of MUTSO. 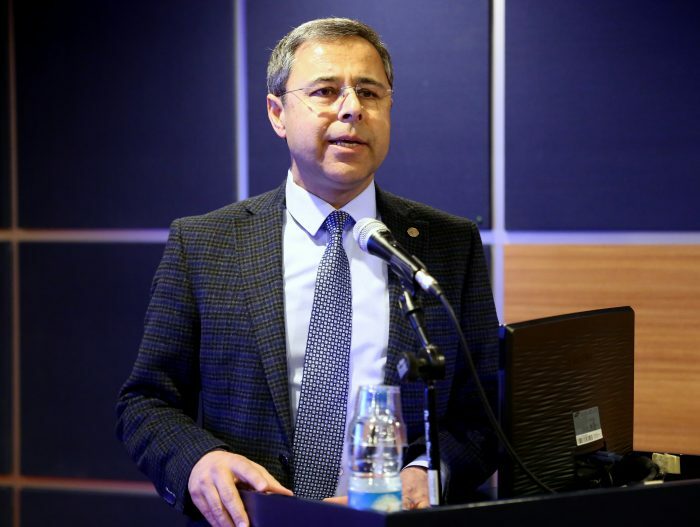 Mr. Ercan, the President of MUTSO who made the opening speech of the meeting, pointed out the importance of the meeting and emphasized that the export incentives and the import works could be the answer to the topics of interest.